Branding and Responsive Website Design for Plex Realty Brokerage featuring and Online Real Estate Buying Guide, Large Resources Section, MLS Search and Monthly Newsletters. Plex was given a fresh look in 2015 and I have been managing their website and newsletter marketing since then. The new design work included a new look to the company’s branding, a reissue of Paul’s income property guide with a new cover design, and new marketing materials. "Susan re-designed and maintains a WordPress website for our real estate brokerage. It was our first redesign in several years, so I was a little anxious at the onset. I can honestly say that we are continually impressed at how fast and high quality Susan's work is. She's professional and courteous and seems to have a natural instinct for how all of our diverse elements come together. I definitely recommend Susan for any design or photography projects." 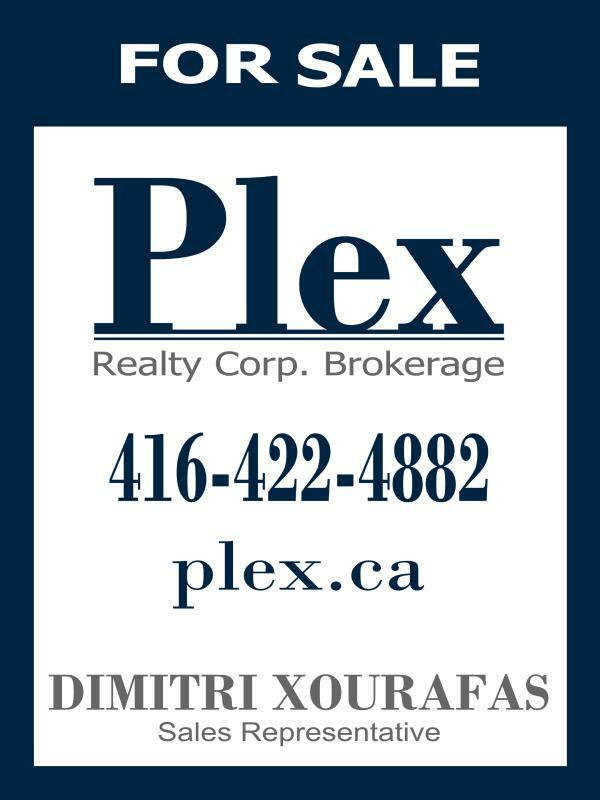 -Paul Anand, Broker of Record, Plex Realty Brokerage Corp.